Dog balls made with organic wool. Good for aggressive chewers. Dog toys made in the USA. Dogs love to play with balls. Many dogs get tennis balls to play with. Did you know that tennis balls are made of plastic and treated with fungicide? They are meant to be hit by rackets, not chewed on by your dog. We make a better dog ball! Dogs don't want smelly plastic toys. They want natural textures and scents. Our organic 100% wool dog balls are durable for many dogs, washable, and... made in the USA. If Mother Nature doesn't make it, we don't use it! ** Please note, these balls are made with only natural wool. You must be comfortable with the fuzziness of wool to be happy with them- some wool will end up in your dog's mouth. They renew in the washer and come with washing instructions. Please wash our 100% wool balls to renew them! 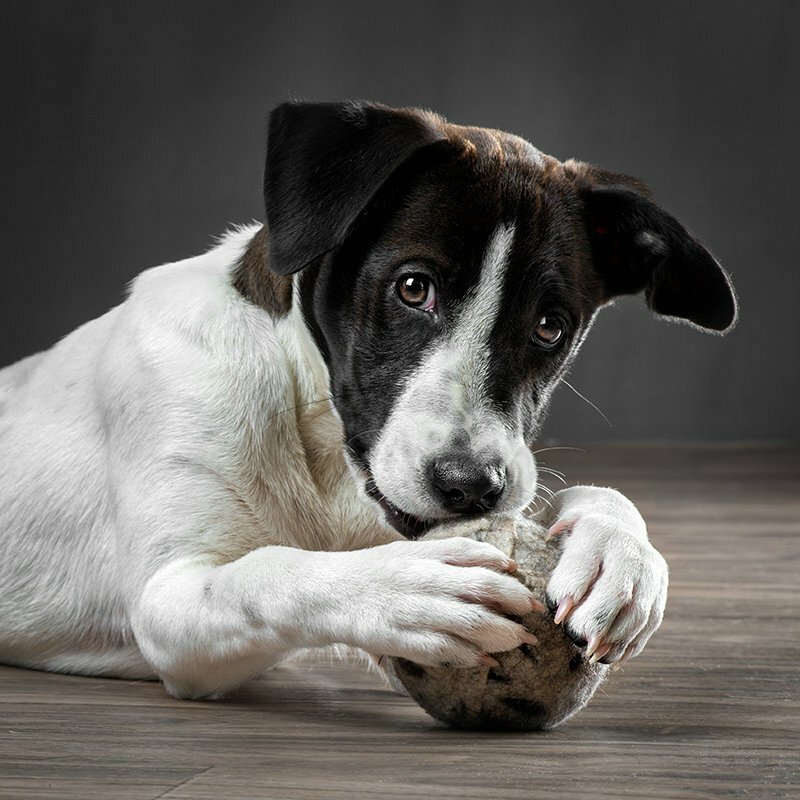 Read our dog ball FAQ page for important details!